Dig in to farm fresh. Peak-of-the-season flavor isn’t a one-of-a-kind experience in Virginia’s Shenandoah County, it’s a way of life. Here, farm-to-table isn’t an elite experience reserved for white tablecloth dining. You can simply rip open a bag of potato chips. Farms dot the Shenandoah County landscape, a breathtakingly beautiful area in northwestern Virginia nestled between the Allegheny and Massanutten Mountains and lapped by the North Fork of the Shenandoah River. Rich soil, fresh air, clean water and farmers’ skillful traditions help make this the state’s fifth most productive agricultural region. 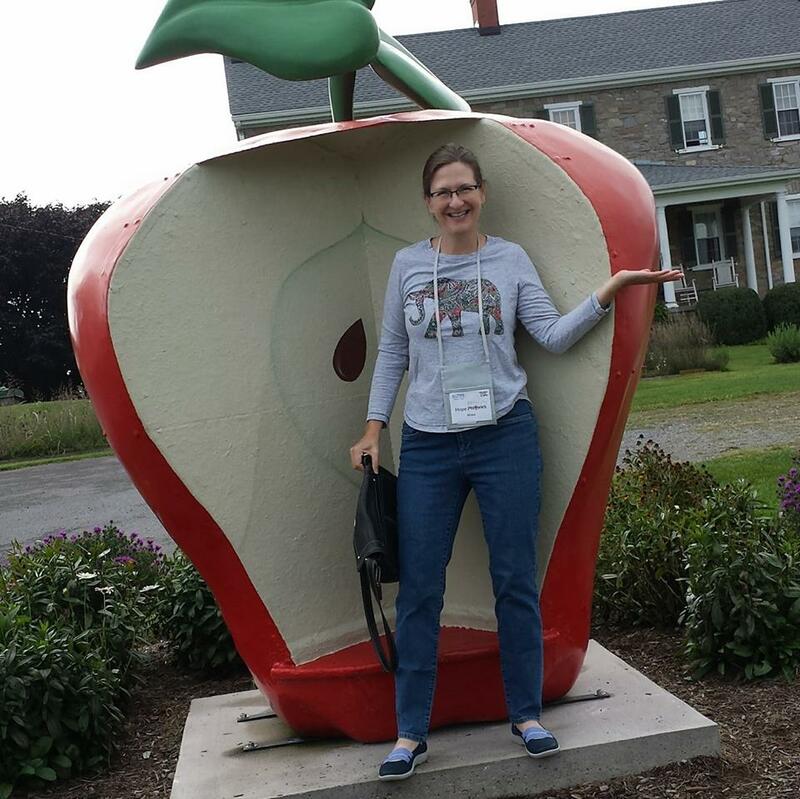 From apples to zucchini, beef to wine grapes, corn to tomatoes, hay to pumpkins, you can find just about everything worth sinking your teeth into in this fertile valley. What’s more, creative chefs and food producers transform fresh local ingredients into memory-making taste experiences well worth a trip. 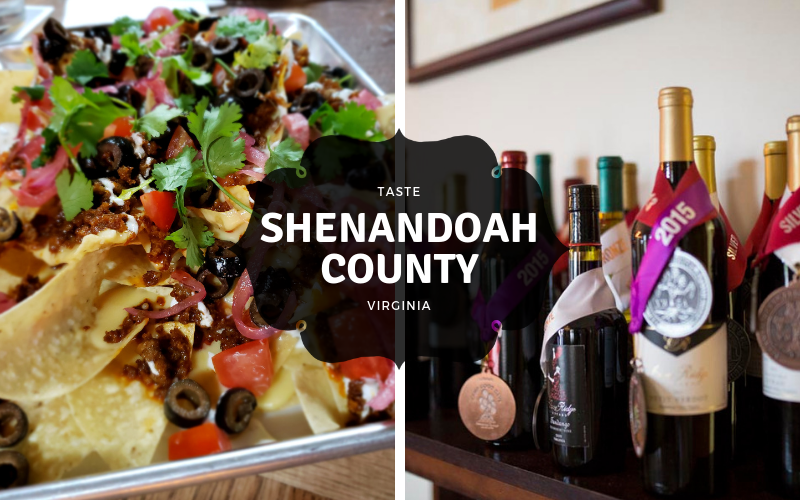 Here are just a few culinary experiences worth savoring in Shenandoah County. “All of humanity loves potato chips,” says Sarah Cohen, owner of Route 11 Potato Chips, which has been proving not all chips are equal for over 20 years. “You won’t get a perfect bite if you try to make chips fast,” she says. Route 11 potatoes are peeled, sliced and fried in small batches before seasonings are added by hand. Quality shines through each flavorful crunch, from the flagship Lightly Salted to the fiery Mama Zuma’s Revenge. “Potatoes have a lot of character,” says Cohen, who works directly with suppliers to source the best possible products. After all, quality matters when a recipe has only four ingredients—such as Route 11’s new taste sensation Appalachian Salt & Cracked Pepper, which uses salt hand-harvested from an ancient seabed dubbed “best salt in the world” at the London World’s Fair in 1851. Seasonal flavors like Yukon Gold, made with potatoes grown in Shenandoah Valley, and Sweet Potato, made with spuds from a certified organic farm on Virginia’s eastern shore, fly off the shelves when available. “Shenandoah County has the driest climate east of the Mississippi River,” says Randy Phillips, owner and winemaker of Cave Ridge Vineyard. “It’s set in an old sea bed with well-drained sedimentary soil at a pH level that’s perfect for growing grapes.” A deep understanding of vineyard science isn’t necessary to appreciate the well-balanced aromas and flavors that pour out of these bottles. Leave that to the pros while you sit back and sip a favorite varietal while gazing out at spectacular views from the winery’s patio. From 25 acres of planted vines Cave Ridge currently produces 7,000 cases of food-friendly table wines each year, bottling over a dozen different blends, single varietals, plus mind-blowing lavender-infused surprises. Don’t miss the Viognier; Cave Ridge was first to plant what’s now the signature white grape of Virginia. Located on a farm that’s been in continuous production by the same family for over 100 years, this craft brewery and pizzeria epitomize hyper-local. Brews are field-to-glass since they feature farm-grown hops, including cascade, nugget, Columbus and chinook which grow especially well. Taps rotate often, with tempting options like vanilla sour wheat, nitro oatmeal, rye IPA, and ginger beer, among others. Using locally raised meats, 10 different types of sausages are crafted on site, including pepperoni, chorizo, andouille, and Italian. Try any variety or combo of fresh, flavorful sausage scattered atop a piping-hot, wood-fired pizza and you’ll never want frozen again. Lots of Shenandoah County locals rank this among their go-to restaurants, a solid sign it’s a can’t-miss for visitors. Come for the Mexican-American fare, stay for the friendly ambiance, and be sure to save room for the to-die-for desserts like caramel cake with peach filling, maple bacon cheesecake, cornmeal thumbprint cookies with homemade cherry jam, toasted coconut cake, or whatever is available when you visit. 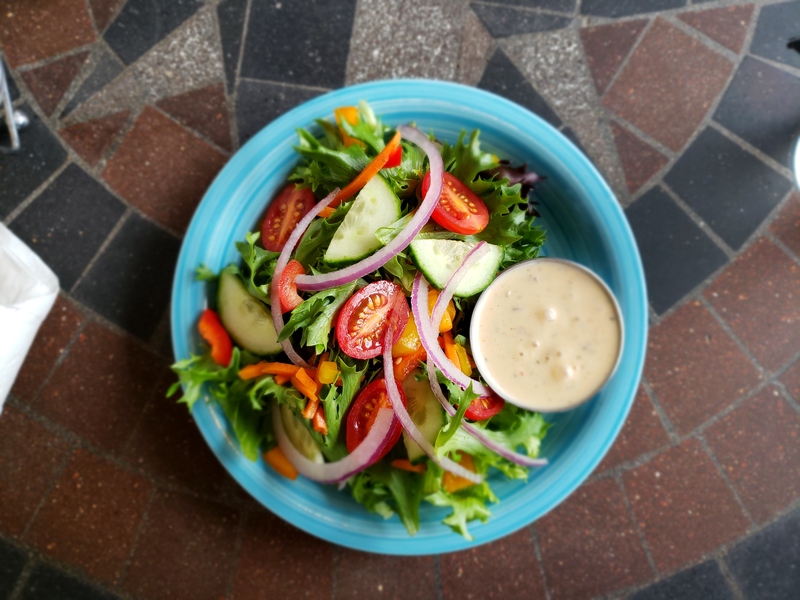 Whether you’re craving a burrito with house-made chorizo, a burger of local grass-fed beef, a local greens salad, or a supreme quiche made with local eggs, your taste buds will appreciate the fiesta. All dishes prepared in this kitchen use ingredients sourced from the Valley’s best food purveyors. Another local favorite, this casual eatery offers bakery-fresh muffins, scones, cookies, cakes and other treats alongside upscale coffee and espresso drinks. Chef George Giles also offers brunch, lunch and dinner menus with a range of classic and trendy flavors, including Asian, Greek, German, Southwestern, Southern. Take your pick among daily specials and soups plus a roster of sandwiches made with all-natural uncured meats. Local is on the menu: Eggs are sourced from Sinclair Farms in Mount Jackson and seasonal produce comes from a 15,000-square-foot garden on the owners’ 10.5-acre farm just five miles from the restaurant. On Thursday evenings, the popular dinner series offers a limited food menu with wine pairings. An on-site wine shop makes it easy to buy a bottle of your favorite discovery to tote home to enjoy another time. Prefer to keep the distance between plant and plate as short as possible? Head here and plan on loading up your trunk. Not only can you munch on lunch that’s made using farm-fresh local products, you can also buy plants in the nursery to take home and root in your home garden to yield future edibles. A supporter of Virginia’s Buy Fresh Buy Local initiative, this eatery showcases several local purveyors including farms and orchards plus a coffee roaster and spice blender. Since it showcases the season’s best ingredients, the menu changes regularly, but you can count on salads, soups, sandwiches, wraps, melts and flatbreads to taste as impressive as they look. “This will be a game changer for the town,” says Tom Price, co-owner of the highly-anticipated brewery that recently opened. His words ring true not only because small town residents are typically eager for some place new, but because Chef DQ Baxter is at the helm in the kitchen and elevating beer-friendly bar food to yummy new heights. “I’m from San Diego and throw my own Southern California twist on things,” Baxter says of his cooking style. He’s committed to using local ingredients and sometimes looks no farther than the nearby taps: Valley Pike American Pale Ale, made on site, is incorporated into the house-made beer cheese. Attention to detail is consistent across kitchen and brewery. 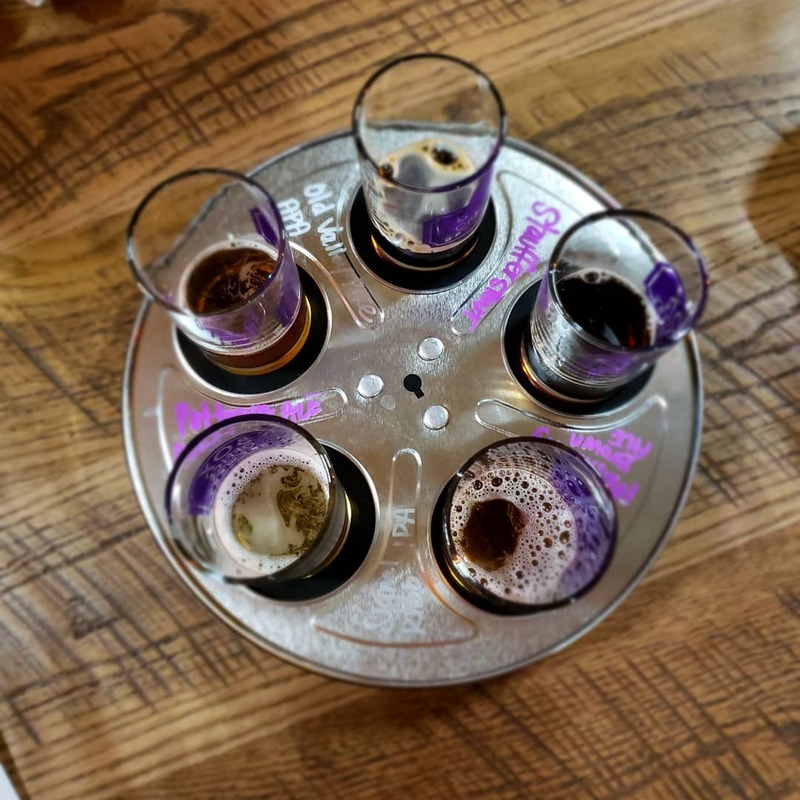 Order a beer tasting flight among picks like Stauffer Stout, Pot Town Cream Ale, Signal Knob IPA, and Massanutty Brown and it arrives in custom-fitted movie reel, a nod to the building’s theatre history. Stay in this historic 1700s-era home and one perk is the made-to-order breakfast each morning. Dishes that range the spectrum from savory to sweet, as suits your mood, show off local ingredients. “I get all the eggs just down the street,” says Chef DQ Baxter, who is co-innkeeper alongside Megan Mongold. 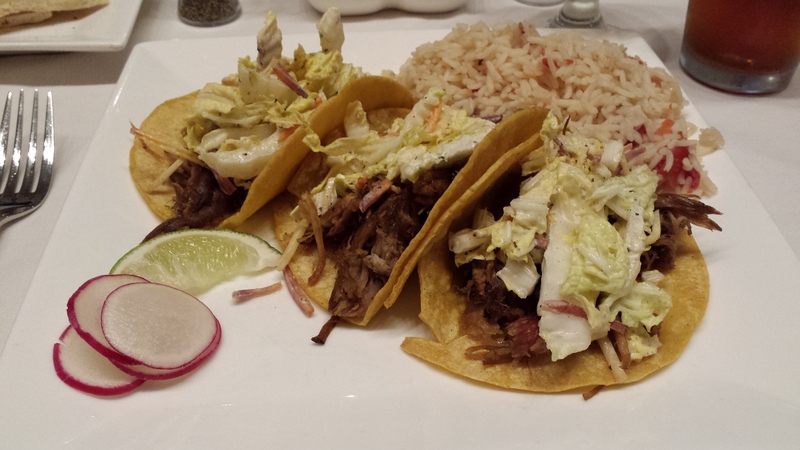 For dinner, you might stroll over to Box Office Brewery where Baxter runs the kitchen. Or you can schedule a private dinner at the inn, a personal chef experience that can turn any day into what tastes like a special occasion. 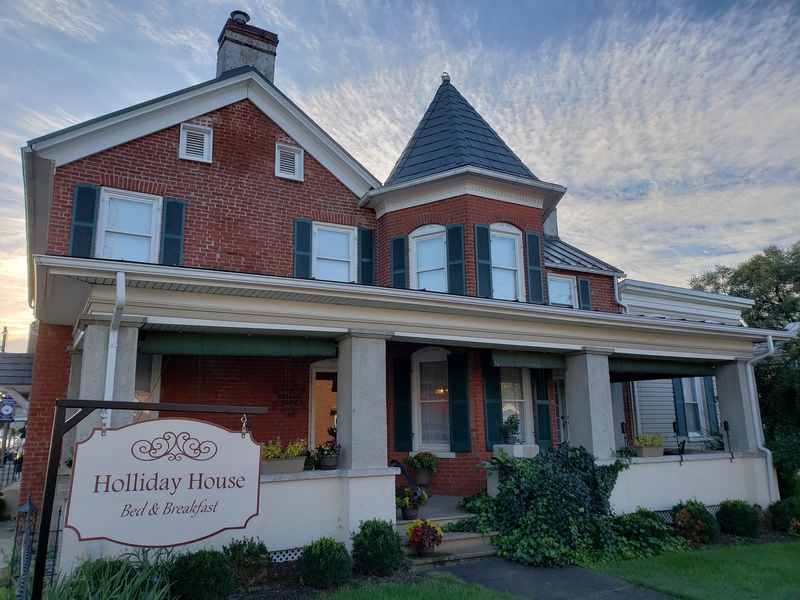 Private dinner menus at Holliday House offer fine dining unlike anywhere else in Shenandoah County. “It’s fancier stuff, which is fun for me,” says Baxter. When the chef is having a good time, you can expect some memory-making dining. Book a room with a view! Hope S. Philbrick is editor of Foodie Travel USA and the strategic content lead for MediaOne North America. She also runs Getaways for Grownups.